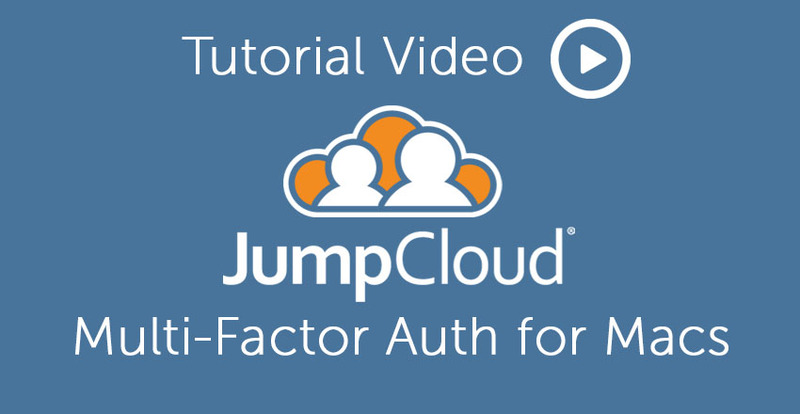 Want to know how to setup Multi-Factor Authentication for Macs with JumpCloud’s Directory-as-a-Service® product? View the video below for a step-by-step walkthrough showing how to implement multi-factor authentication for Mac systems. We hope that you find this video tutorial helpful, but if you want further instruction, visit our MFA for Macs support page. 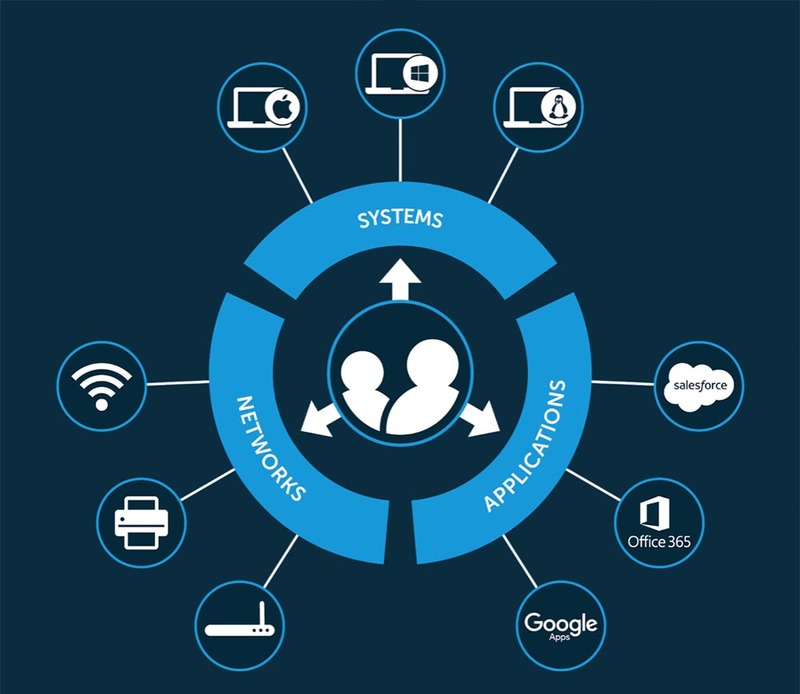 Multi-Factor Authentication is one of the most effective ways to secure your systems. It’s just not worth it to leave critical devices without MFA protection. Questions about MFA for Macs with Directory-as-a-Service? We’re always happy to help if you have any general or technical questions about setting up Multi-Factor Authentication for Macs. You can reach out to us directly here at our contact page.